Looking for fresh and ready to make meals delivered to your door? Check out Blue Apron. 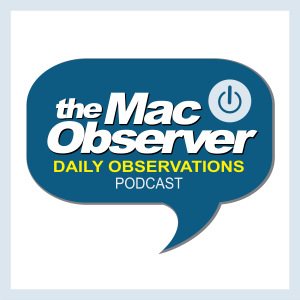 TMO Daily Observations listeners get three free meals for two and free delivery!